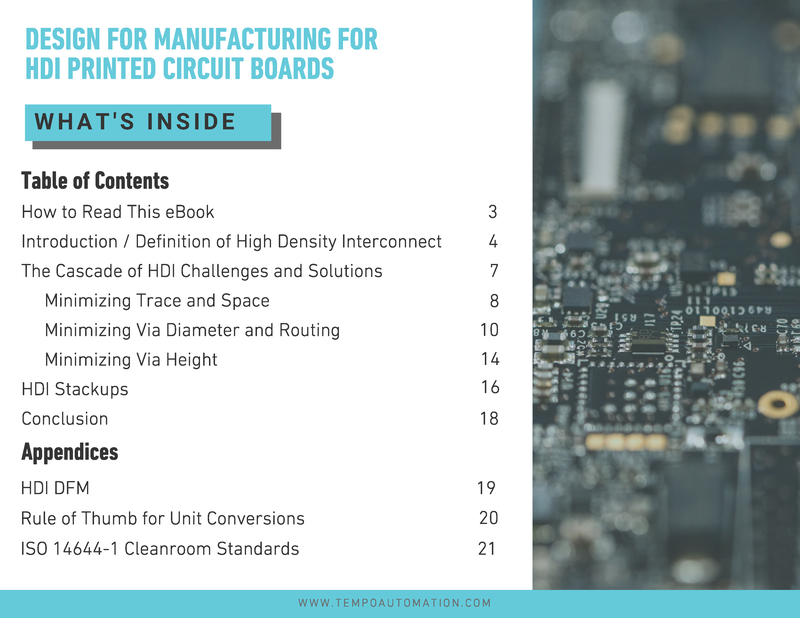 In this new eBook from Tempo, you'll not only gain an understanding about how HDI challenges are resolved, you'll also learn how the decisions you have control of can impact manufacturing time and cost. 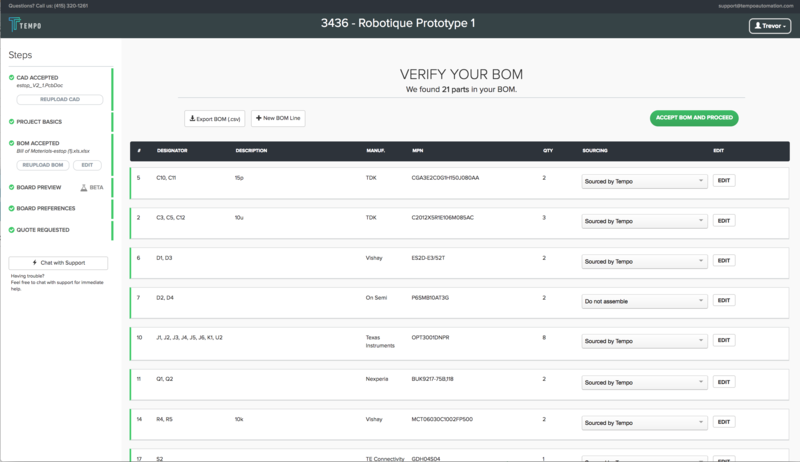 This is important as, although you have the freedom to set your design rules however you want them, your manufacturer may need to use expensive, time consuming, or high risk processes to realize your specifications. 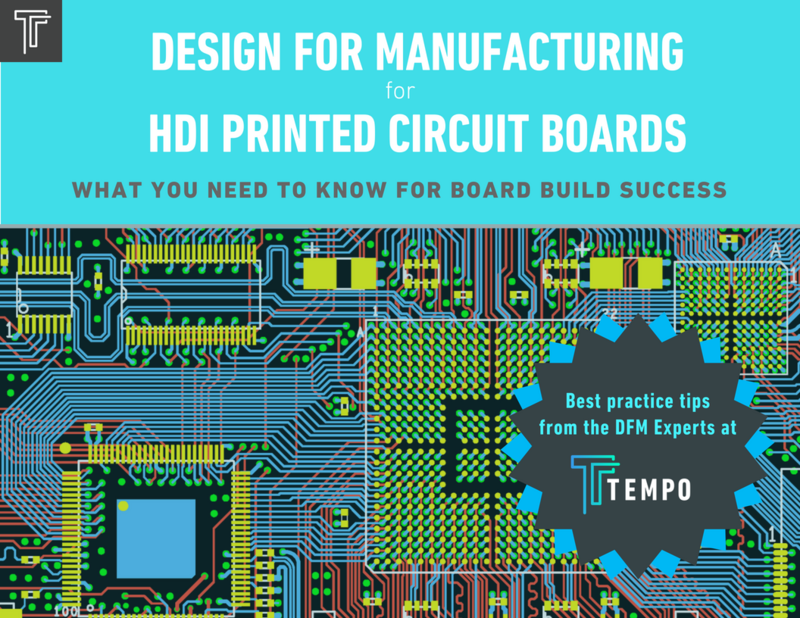 Our eBook details the design challenges and solutions where you have decision-making authority, and those where the manufacturer has authority, helping you to save pre-build time and avoid DFM frustrations on your next HDI board build. Request your copy now and start making every HDI build a success! Tempo does! 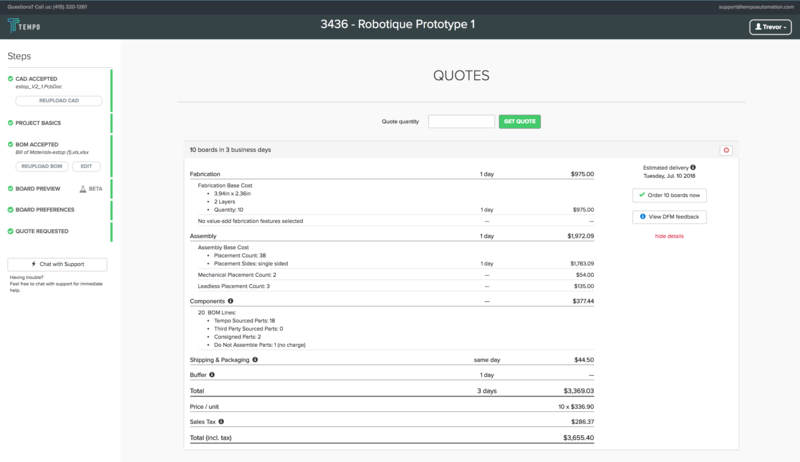 Every request for quote (RFQ) from Tempo receives an itemized breakdown of costs. 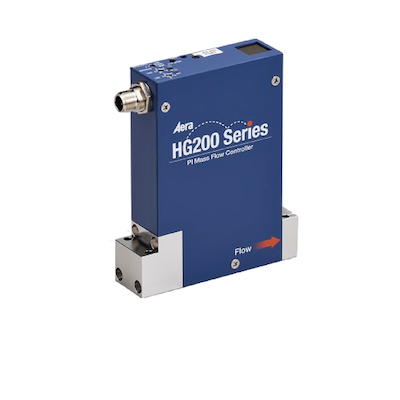 What's more, as you make your preference selections, we present you with any added costs or increases to delivery time that may be incurred—for example, the additional cost of selecting a custom silkscreen color.